 Be part of The Empire. Are you to gain the exclusive benefits of being a Patrician of our Empire? Join today and get EXCLUSIVE content. Your email is PRIVATE. We'll NEVER give it to anyone else. Want to see what it's like to run The Empire? Be a part of it. We want to give you free stuff! Seriously. There is so much going on with our Empire. Be the first to be in the know.